Throughout my career, I have worked to stretch what a designer can do. I have collaborated with diverse professionals to execute innovative ideas. 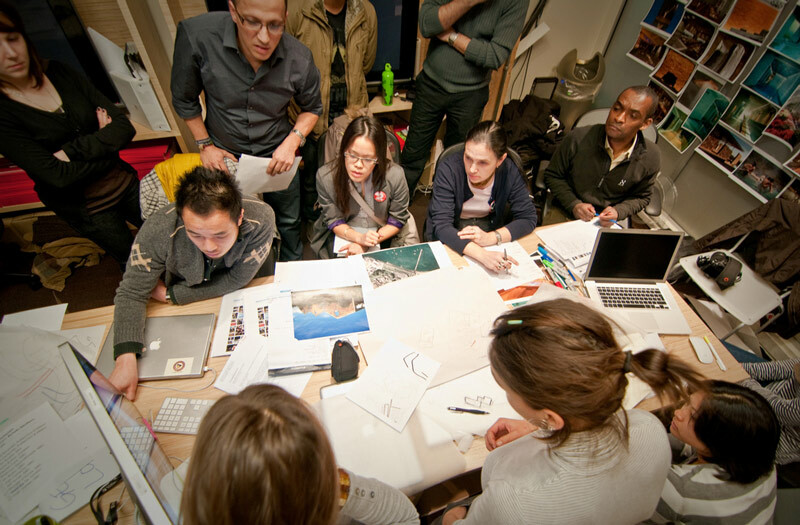 To become a new breed of designer – demanding leadership, forward thinking and vision. I have an entrepreneurial spirit, an awareness of complex global issues and an artisan aesthetic for customization and personalization.